Wow. Few things in life are better than a great place to sleep, crisp mountain air, and a view that just makes you salivate. Put the two together, and it’s an instantaneous sensory explosion. This week’s space has character, class, and a rustic calm that would tingle any nature lover’s palate. 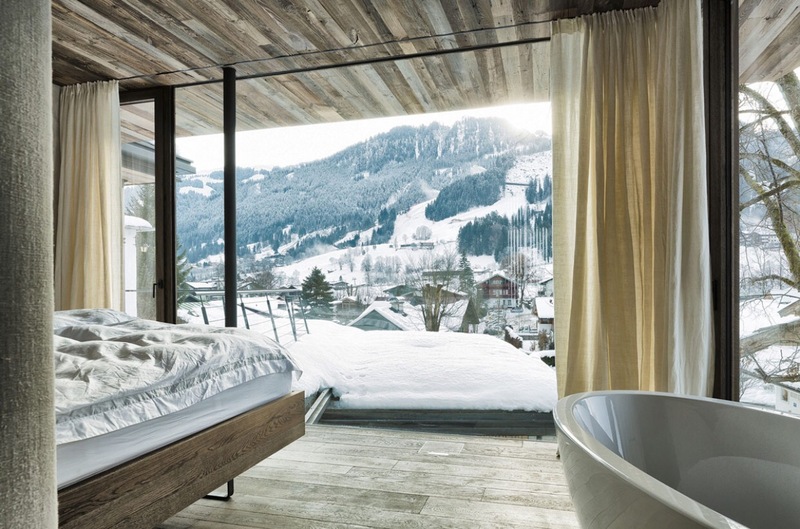 Waking up to this view would be….heavenly. Definitely ripe for creativity and relaxation. Thanks for reading!